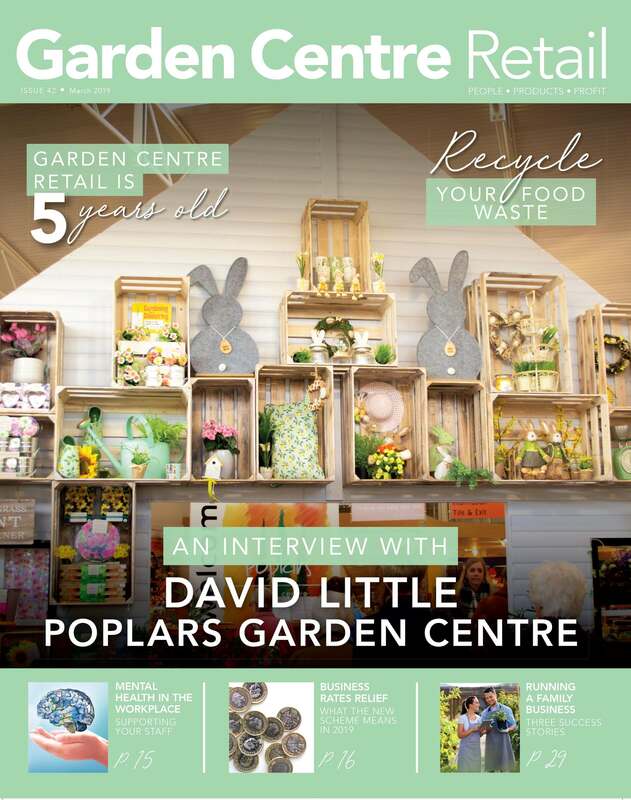 Value garden centre group Cherry Lane has acquired David?s Nurseries in Martin Hussingtree, near Worcester. Cherry Lane is already starting to stock the shelves with its signature ranges including indoor and outdoor plants. 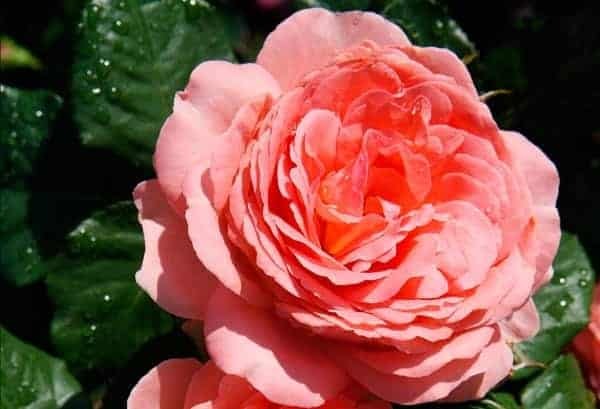 The company is also introducing new garden furniture and solar lighting lines, a wild bird care department and a clothing department featuring big brands. 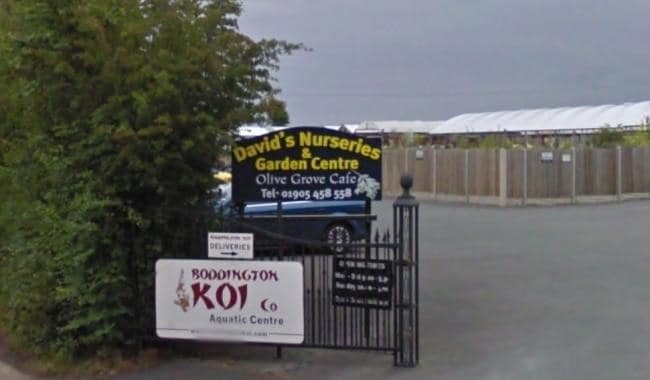 Boddington Koi Aquatic Centre continues to trade within the garden centre and the Olive Grove Cafe remains open as normal. 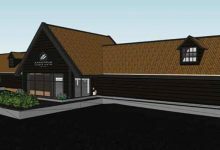 Further work to develop the garden centre will be undertaken during the summer. 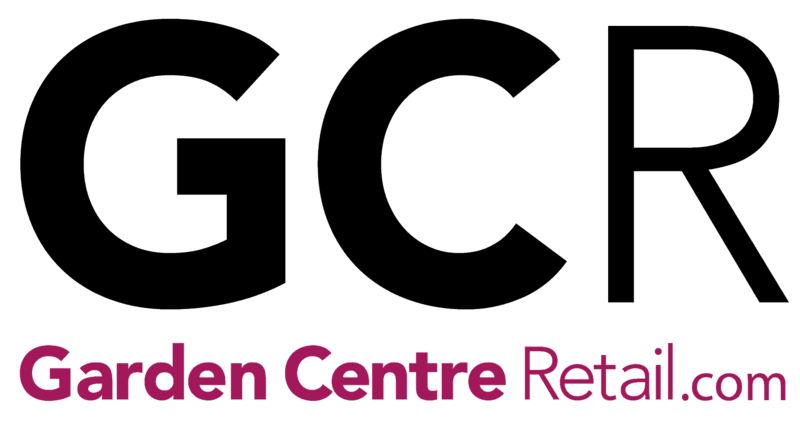 The garden centre, now known as David?s Nurseries by Cherry Lane Garden Centres, has transferred all 15 staff over to Cherry Lane, enabling them to remain in their existing roles. 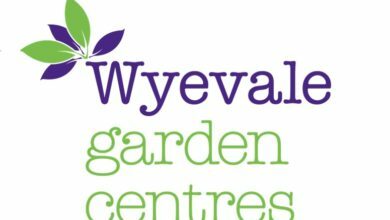 Eddie Reid, garden centre manager at David?s Nurseries, said: ?We are delighted to join the Cherry Lane family. 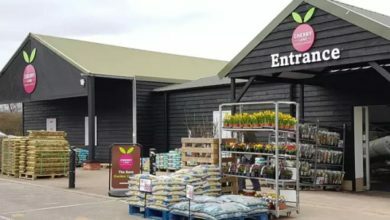 Cherry Lane has a great record in running garden centres and we?re very excited about this transition, which will create an even better centre for our customers to enjoy. 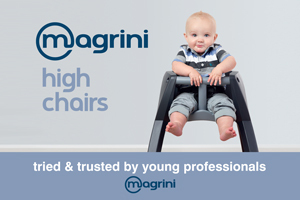 ?We are looking forward to showing customers our exciting new products and additional departments.? 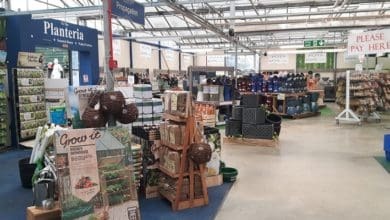 Nick Rubins, chief executive of the QD Group, said: ?The acquisition of David?s Nurseries is another great landmark in the ongoing growth and success of our Cherry Lane Garden Centres. ?We are a family-run business and this is a major purchase for our group. 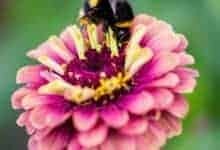 ?We are very pleased to welcome the team from David?s Nurseries and are looking forward to sharing with shoppers our great value, excellent quality and ever-changing spectacular new deals.? 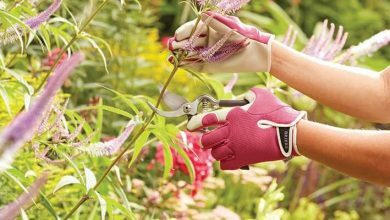 Home and Garden Group, the centre?s previous owner, announced it has gone into administration on March 28. David?s Nurseries is the 12th garden centre owned by the company, which has become the UK?s eighth biggest garden centre group.